Icons depict people who are full of the Holy Spirit. These saints are radiant with the same divine glory seen by Peter, James and John when Christ was transfigured. Icons therefore depict a world seen not only with the eyes of the body, but with the eye of the spirit. They show us not just as a bush, but a burning bush. This presents a challenge for iconographers called upon to paint a contemporary saint of whom photographs exist. On the one hand these saints are unique human persons, and their icons need to include at least some of their unique attributes. On the other hand, icon painters are not called to paint naturalistic portraits. They are concerned not only with what the physical eyes see but also with what the spirit sees - the indwelling presence of Christ. 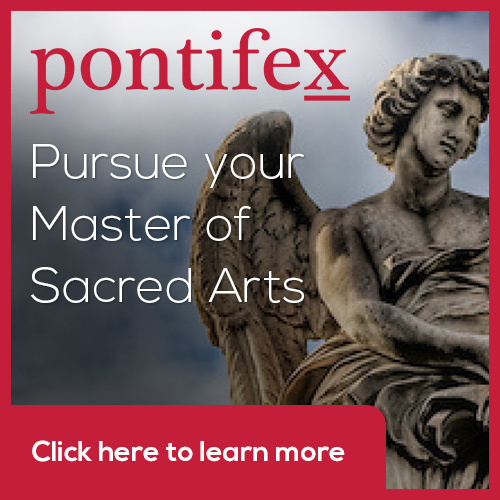 How then does an iconographer create an icon of a contemporary saint? They cannot ignore the saint's physical likeness as revealed in their photographs, nor can they simply reproduce it. They need somehow to affirm both visible and invisible realities. What I briefly describe below is my own approach to this challenge, illustrated by a particular icon of New Martyr Elizabeth that I was commissioned to design and paint. St Elizabeth was martyred in 1918, and many photographs of her were readily available. 1. First I prayed. Saints are alive and well in Christ, and can help the iconographer to represent them worthily. 2. I then re-read Elizabeth's life, making notes about salient features of her character. Of these I selected what seemed to be the chief three: compassion, suffering, and deep inner composure. These were what I had to express more than anything else. While writing can expand on details, an image must distil the essence. 3. Beside these characteristics I jotted down possible ways of their being expressed in the icon. I find that this is best done by brainstorming - some ideas will be kept, many discarded. 4. I then sought out photographs and chose one or two that best expressed the saint's life. 5. The design work then began. The small panel size of the commission suggested a half length work, a bust. In the final design Elizabeth's right hand is raised in a gesture of both prayer and witness (the word martyr means witness). The other hand holds a cross, symbol of martyrdom. Elizabeth founded a hospital, and for cleanliness sake devised a white monastic habit for her nuns who served in the hospital. I therefore combined elements of this white habit with the more traditional black of the Orthodox nun. I included Elizabeth's abbatial cross, keeping the chain the same design but making the cross a little smaller. 6. Using iconographic techniques, I adapted the folds of her garments to suggest a more spiritual quality. Curves were made more angular, and highlighting was created by layering three distinct tones rather than using naturalistic modelling and blending. The face is the highest revelation of personhood, so the icon tradition simplifies garments to prevent them drawing attention away from the face. 7. Photographs revealed that Important features of St Elizabeth's face were a somewhat angular outline, deep eyes, and sorrowful eyebrows. I tried to incorporate these into the final design of the face, especially the angular outline which is emphasized by the close fitting veil. 8. While accommodating her likeness I did however change some facial proportions to emphasize her inner spiritual state. Such abstractions are a feature of the icon tradition. The organs of expression - lips and gestures for example - tend to be made smaller or refined. Why? Saints are full of divine power, so their words and deeds are very potent: they need not say or do a lot for a lot to happen. I therefore made Elizabeth's lips less wide and less full than in nature, and kept her gestures and facial expressions calm, without exaggeration. 9. By contrast, the organs of reception - eyes, ears, nose - are enlarged or elongated in icons. This is to show that a saint is one who contemplates divine mysteries, hears the word of God and does it, and smells the fragrance of paradise. I therefore emphasized St. Elizabeth's eyes and made her nose a bit narrower than life, which gives the effect of elongating it. 10. Our eyes give light - "the eye is the lamp of the soul" said Christ. But our eyes are also a window into our soul, the mouth of a cave with mysterious depths. Consequently the white of the eye is rarely white In icons. Its base is a dark shadow tone, which is then partially overlaid with a brown-grey made of raw umber and a little white. These deep tones evoke the mysterious depths of the human person, made in God's image. On top of these dark tones are painted two small crescents of nearly pure white. This white is the light of grace which shines out of the saint. The icon is completed with the halo - a symbol of the indwelling Holy Spirit common to all saints - and the saint's name, a sacrament of the saint's uniqueness. Aidan Hart is based in Shropshire in England and his website is http://www.aidanharticons.com/. 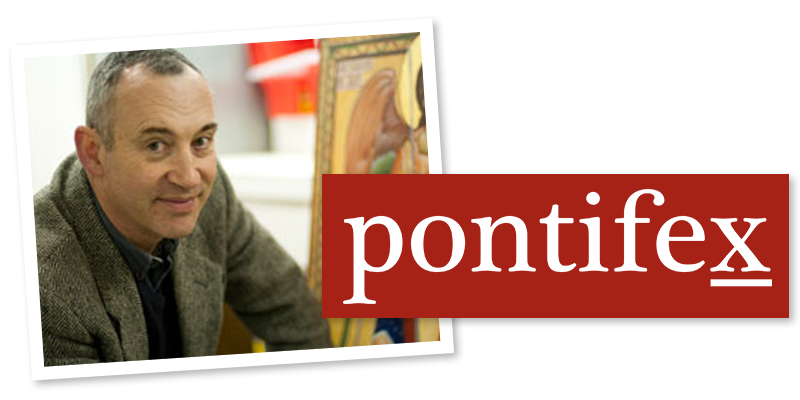 He is an excellent teacher (which is why I kept on going back to him) and he is just putting the finishing touches to a book about the techniques of icon painting in egg tempera, fresco and secco, to be published later this year.